Ever watch or see someone training for marathon, triathlon or bike race? Do you get jealous of their heart rate monitors, GPS devices and all the neat little training tools that they have for their passion? Ever since I got into climbing the one thing that I've been looking for is some way to measure my progress. I mean sure, I can write down that I onsited that new purple route in the corner of the gym. Or that I managed to nail that boulder problem in 3 tries out at the HP 40, but what does that really tell me, and how does that help me? 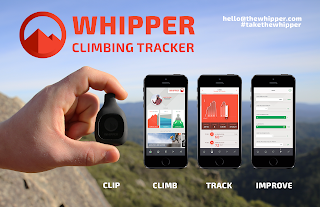 Thankfully someone has finally heard the pleas of data needy climbers (aka me), introducing The Whipper! The whipper is a durable, lightweight, unobtrusive tracker made specifically for climbers by climbers! 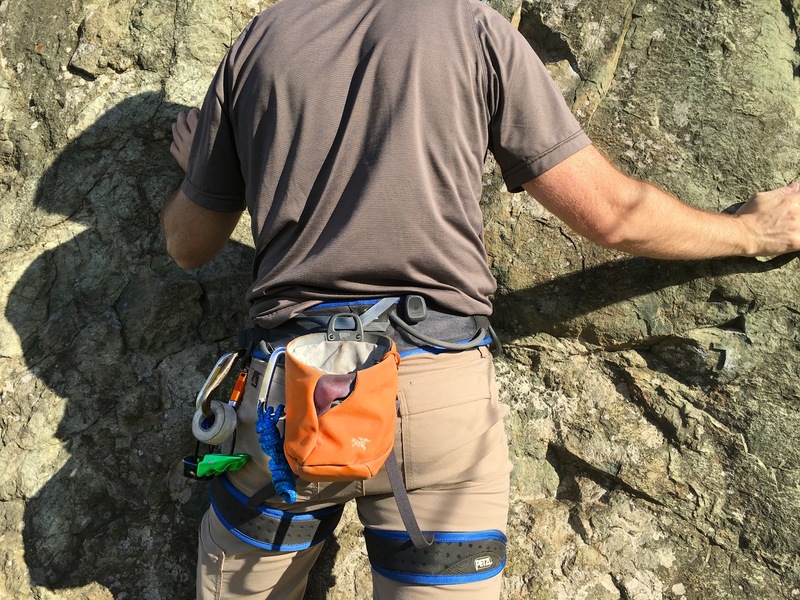 Just set up the app on your phone, clip it to your harness and let the Whipper do the rest! The Whipper can measure vertical foot gain, incline, pace, effort level and altitude and more. 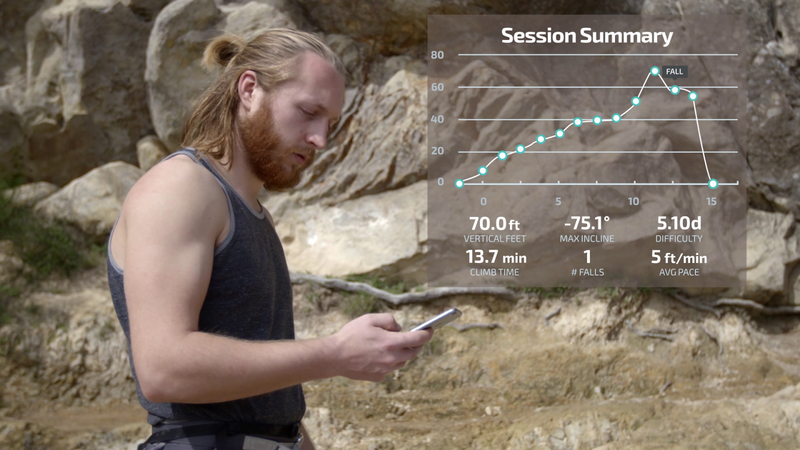 When your done with your climb, the clip will happily sync all this data to your phone via bluetooth. As if getting your metrics wasn't cool enough, the partnering app is adding a whole new set of helpful features. 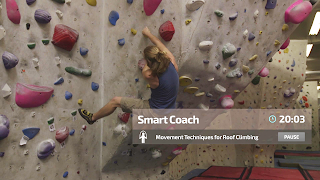 The smart coach feature provides advice based on your performance, a number of training modes, and supplemental exercises to help you reach the next level in your climbing. 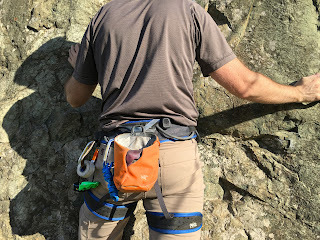 It also has a range of social tools to help you challenge friends, find new climbing partners, track team progress and the Whipper team is even donating $1 to AccessFund for every 1000 feet climbed! Did you need more motivation? So time to get excited! A better way to train for climbs is coming. Earn money for AccessFund, get some coaching, track your training! Watch your gains and maximize your training and climbing potential. The Whipper is coming to Indigogo on May 3rd 2016, and the device will hit shelves on Q4 2016. Check back with this blog for further updates, or follow me in Instagram, Twitter or Facebook for updates as I will be keeping a close eye on this!